Madonna was born on 16th August 1958 in Bay City, Michigan. Actually she has a very long name, Madonna Louise Veronica Ciccone. 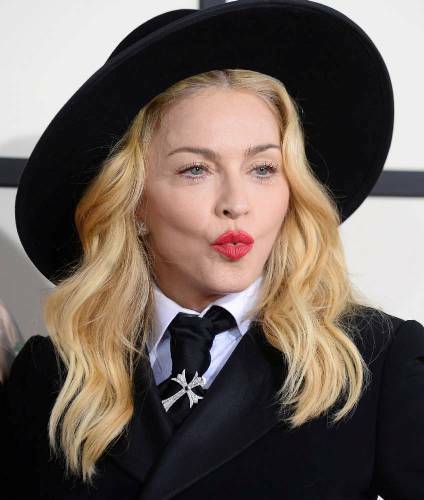 Her mother was Madonna Fortin Ciccone. Her father was an engineer. His name was Silvio Ciccone. Madonna married twice. Her first husband was Sean Penn. Both married on 16 August 1985 till 14 September 1989. Her next husband was Guy Ritchie. Both married on 22 December 2000 to 21 November 2008. 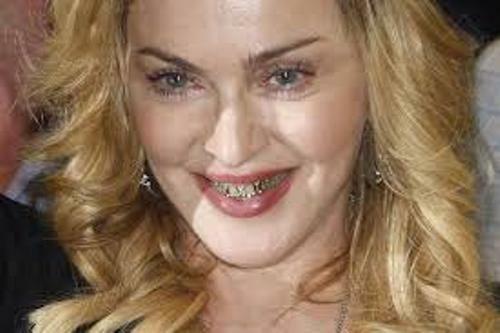 Madonna has several adopted and biological children. Those include Mercy, David, Rocco, and Lourdes. 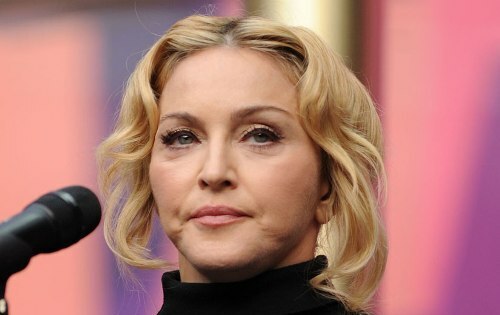 Madonna is a very popular singer. She won seven Grammy awards and has been nominated in the award function for 28 times. She also owned 12 multi platinum records. Let’s talk about the educational background of Madonna. In 1976 till 1978, she went to University of Michigan after she got a dance scholarship. In the early 1980s, Madonna had to start her career as a backup singer in a band called the breakfast club. But then she was selected as the lead singers in the dance bands. 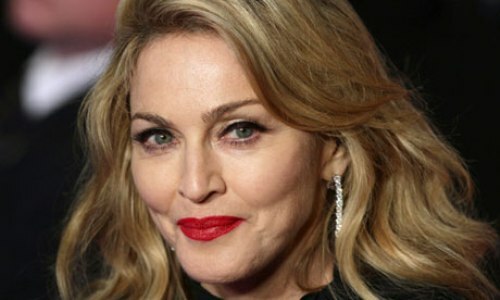 Her first released album was entitled Madonna in July 1983. Some of her songs in the album became hits and were very popular at that time. He could get the fame after she signed a record contract with Sire Records. Like a Virgin is her wonderful song. This hit was applied on the first position on 22 December 1984. In the same year when she performed on stage at MTV Music Awards, she wore a white lace bustier weeding dress. It was very awesome. Madonna became a director and an executive producer in movie Filth and Wisdom. The movie was opened at Berlin International Festival on 11 February 2008. Super Bowl XLVI is one of the biggest events in US. On 12 February 2012, she performed on stage at the super bowl along with Cee Lo Green, Nicki Minaj and LMFAO. Find out another great singer in Kylie Minogue facts. MDNA was her album that she released on 26 March 2012. Do you want to stay something on facts about Madonna?